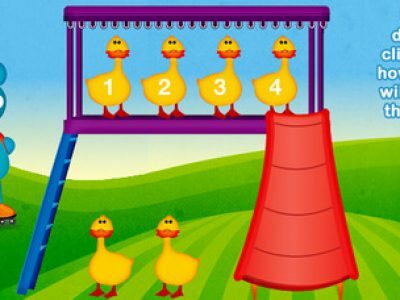 Park Math targets simple maths tasks including counting, matching numbers, completing patterns, sorting for size and basic addition and subtraction. 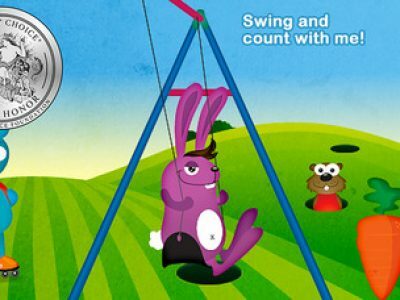 The app is highly motivating for early years ages (2-6) and can extend basic numeracy concepts through engaging in tasks repetitively and independently. 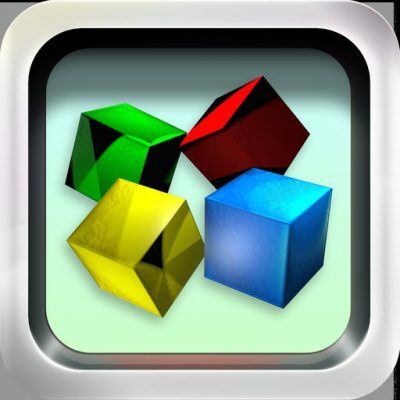 The app was developed in United States and thus follows the Common Core State Standards which details what K-12 students should know in numeracy. The relevance of this in Australia may vary. The app has 2 different options for moving through numeracy tasks from touching the flags which takes you back to the home page or by clicking on characters who skate between tasks. The app accessibility is child friendly and supports independence. 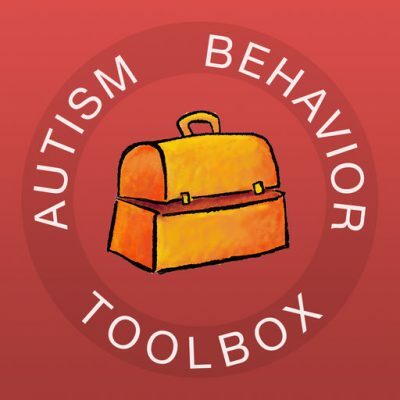 The app doesn’t require adult support to move through tasks or higher levels. 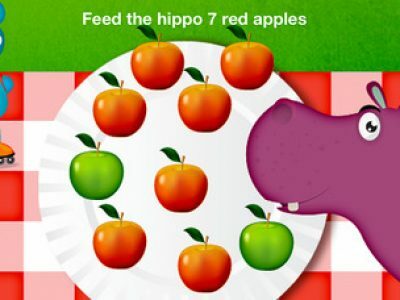 The app targets simple numeracy tasks including addition, subtraction, sorting for size, following simple patterns, matching numbers and counting. The levels ensure the player can move from working with lower numbers to higher numbers (1-30). The equations become more complex with each level i.e. level 1 vs. level 3. 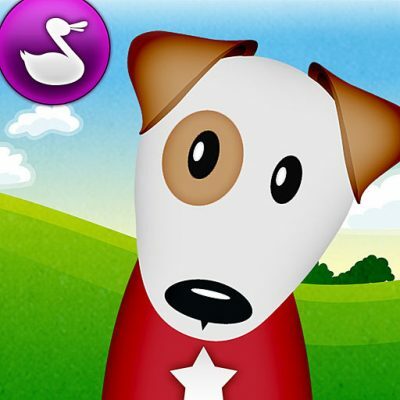 The app is relevant for Early Learning, pre-school age. 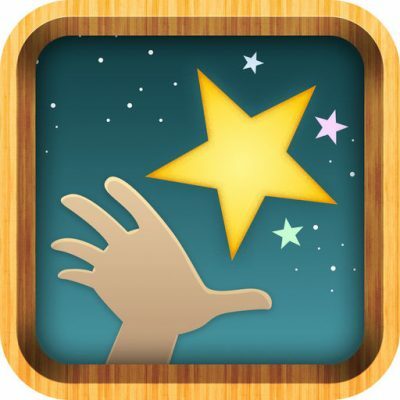 The app has good motivators including visual and verbal positive reinforcers. In some instances, the player has only forced choices to get the right answer. 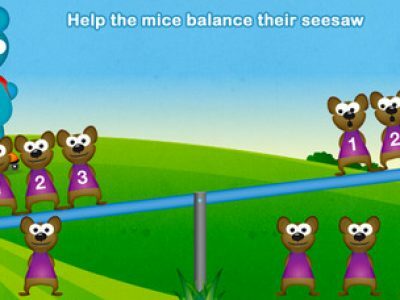 For addition and subtraction, the player may get answers wrong and receive a prompt from the characters to try again. Yes, the app can be used by a range of different children as instructions are supported by visual objects. The app doesn’t have any saving capacity so formulations are refreshed each time you use it. The app is static in its use. The settings and activities can’t be changed; although, do offer flexibility in ability level. 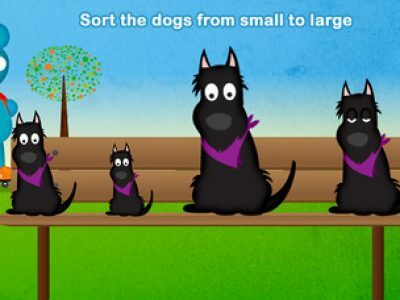 Yes, the app targets some early years maths concepts. Its simple to use, motivating and enhances independence in numeracy by generalising calculations using real-life objects. To break down the calculation and show how the player worked out the answer.